Flushed with success for 2019 run! Those of you who ran in 2018 may remember we had a short delay at the start due to lots of runners being in the queue for the loos! The toilets in the Pavilion are filled by rainwater harvesting, very green but a bit too slow to fill when 500 runners want to go just before the run! 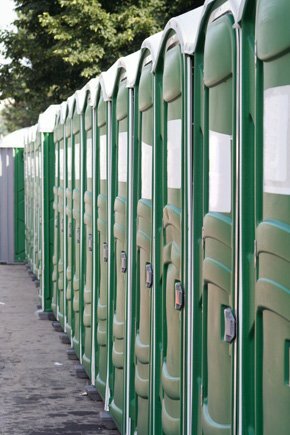 This year we’ll have a row of lovely portable loos on the Rec for you to use – more loos equal shorter queues! We hope you enjoy them.